Make the Most of The Senior Years! The aging process affects everyone differently, including our dogs. Some of them age gracefully without too much difficulty while others endure comfort and mobility issues. 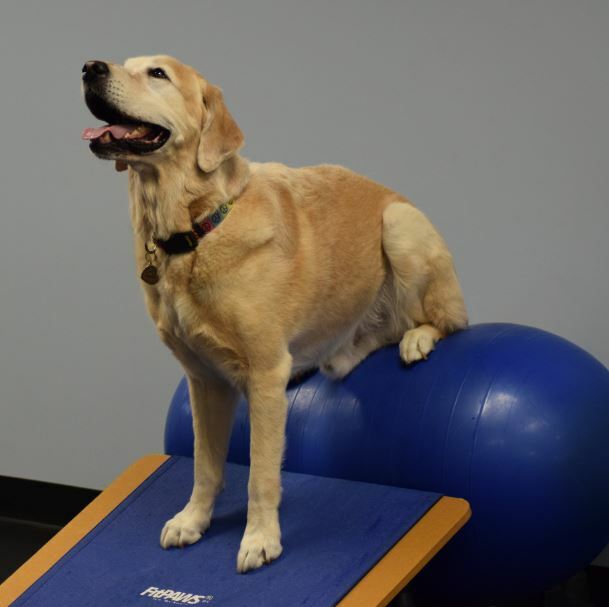 Many pet owners just don’t realize that there are several products and procedures that can really make their senior years much more comfortable and enjoyable.